Do you enjoy painting and being in the company of other artists? 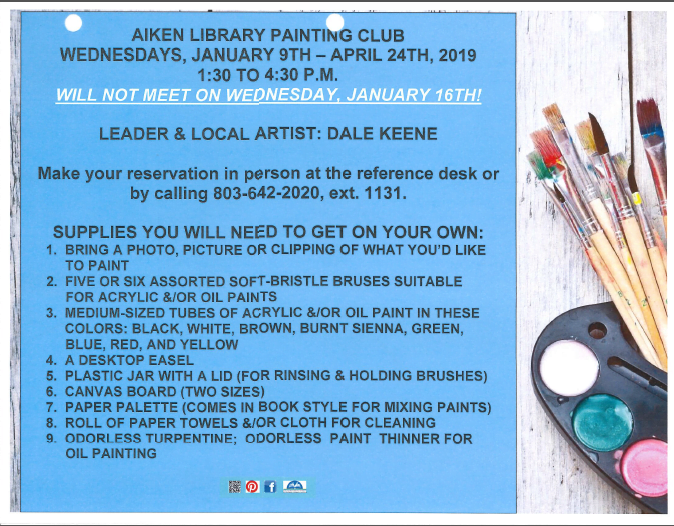 If so, you will love the Aiken Painting Club! Led by local artist Dale Keene, registration will be required to join the club. Visit the Reference dept. 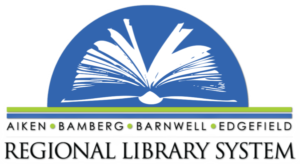 or call us at (803) 642-2020, ext. 1131 to get your name on the list and for information regarding supplies you will need.